This newsletter continues our focus on using the current state of the markets to teach our readers more about investing. The share market had a sharp fall and a gradual rise during February - read on to find out more. In this newsletter, we run the ruler over the property and share market returns not just for this month but for this entire year. We also reproduce some articles on behavioural finance that we recently published on our website. In this newsletter, we look again at the property and share markets, examining a recent reduction in auction clearance rates and what that might mean for demand across Australia’s housing markets. We also explore the role of banks in the Australian sharemarket, using them to explain why the month of October was a good one for Australian shareholders. In this newsletter, we look at some intriguing data from Australia’s capital city property markets. Put simply, when we join the dots on a few important pieces of economic data, we can see that there has never been a better time to be an Australian. We also look at the Australian sharemarket’s performance in the month of September. It’s not a long look though, because the market was wonderfully boring during that month. In this newsletter, we look at ‘who’s who’ in share investing. Specifically, we talk about who you are likely to be buying from or selling to when you invest directly in shares. We also examine the Reserve Bank’s recent decision on interest rates and recommend an approach that we think will suit anyone with debt. 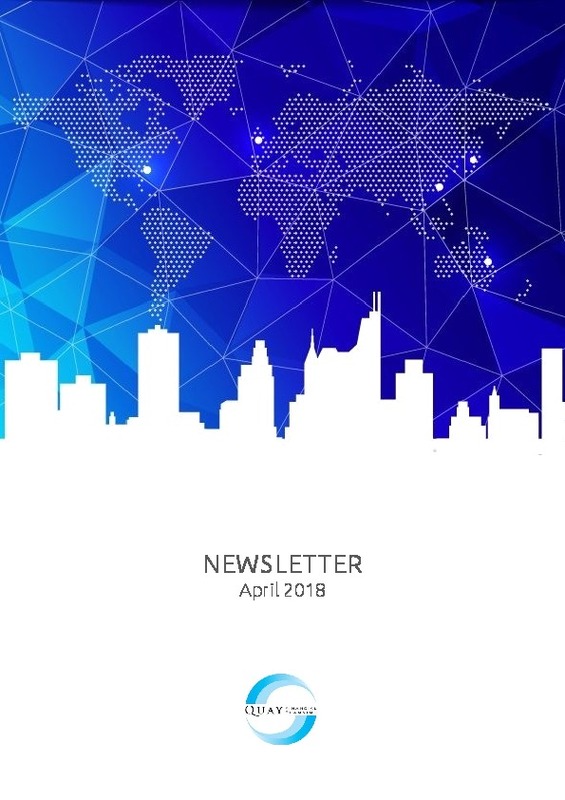 This newsletter combines our regular property and sharemarket updates. We discuss the latest findings of the ASX Russell Long-Term Investing Report, which show that residential investment property has once again been the best performing asset class over the last 10 and 20 year periods. Interestingly, the share market has not done as well - although this has much to do with the ‘point-to-point’ nature of the 10 and 20-year time periods that were examined. The financial year that has just ended treated investors well. Average share market returns were around 14% - which will have a flow on impact on superannuation benefits as well as have an obvious impact on direct investors into the equity market. In this edition of our newsletter, we don’t just review the past month of share market returns – we have a look at the last five years. We also discuss an interesting phenomenon in the housing markets around Australia. Finally, we discuss the changes to superannuation taking effect from this week – and show you how they may affect you.